Canadian Mounted Rifles, 8th Canadian Brigade, 3rd Canadian Division, C.E.F. Next of Kin: Son of Mr and Mrs Harry Pritchard of Cradley, Malvern, Worcs., England. Hubert Pritchard was born in Cradley, Herefordshire on 6th January 1893, the son of Mr and Mrs Harry Pritchard of Cradley. On joining the Canadian Overseas Contingent at Sewell, Saskatchewan on 29 March 1915, he gave his profession as bee keeper. 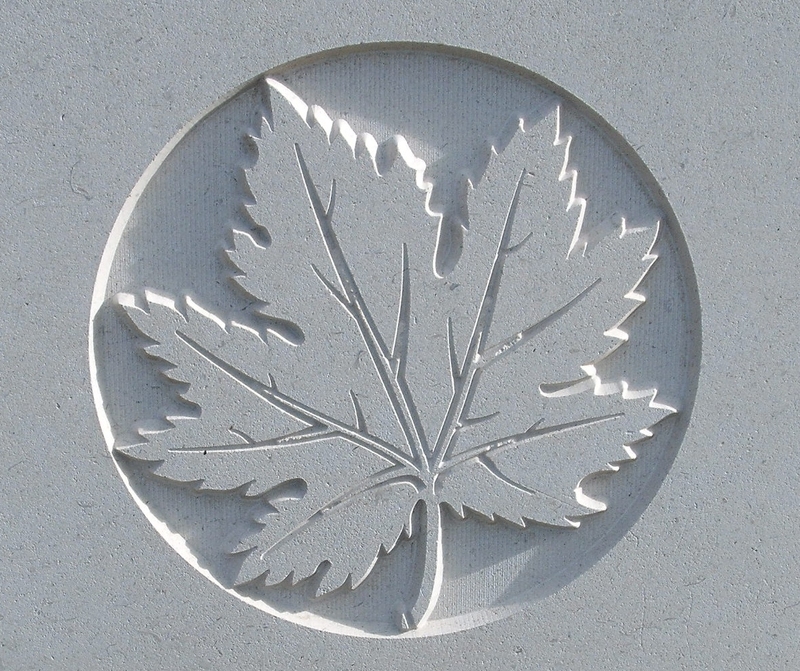 Sergeant Pritchard does not appear on the Commonwealth War Graves Commission website and may have died as a result of the war, after leaving the service.